DESCRIPTION Come see this beautiful home. A well maintained,beautiful, bright,spacious well kept 4 level split in Highland Park.Steps away from the actual Highland Park,full of nature & walking paths.Home features 3 bedrooms on top level with a 4 pce bathroom, complete with jetted tub & separate shower.Main level has a large living room, dining room with patio doors & kitchen with newer stainless steel appliances.3rd level has another bedroom,3 pc bathroom, kitchenette, living room, laundry room & a separate walkout entrance to the back.Great area for older child still living at home or Nanny pad.The basement is fully finished with yet another bedroom, large living room & plenty of storage.Lowest level also has connections for stove & sink that was used for a summer kitchen for canning & baking.Large private back yard is a wonderful getaway in both summer & winter.Single attached garage was converted many years ago into the current 3rd. level family room.Private concrete pad at front of house for off street parking. easy to view, please try and give a days notice so sellers can be out of the home for showings. 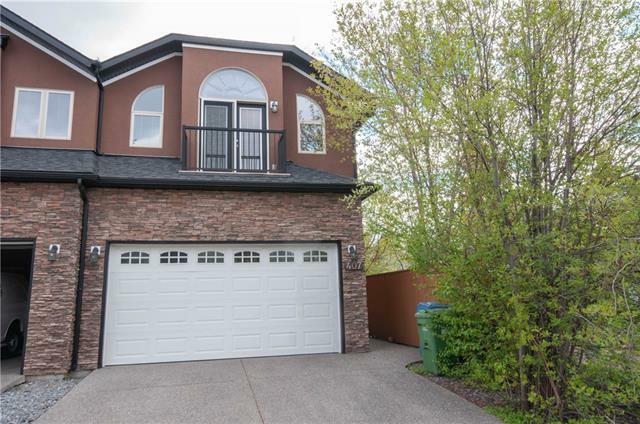 Home for sale at 219 44 AV Nw Calgary, Alberts t2k 0j2. 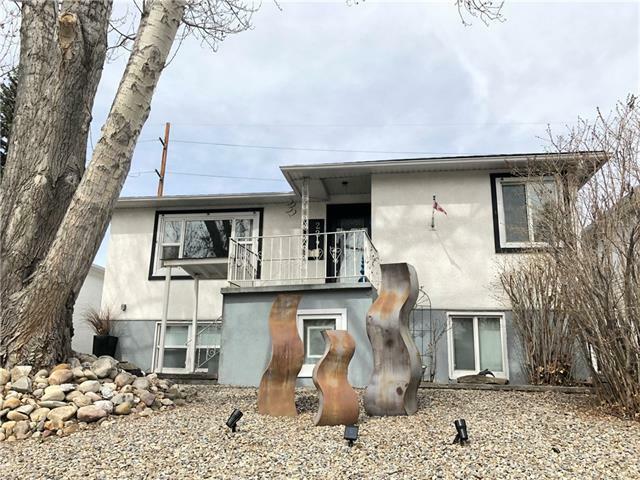 Description: The home at 219 44 AV Nw Calgary, Alberta t2k 0j2 with the MLS® Number C4232174 is currently listed at $479,900.